Michael Bernardo is an 8th Degree Black Belt . 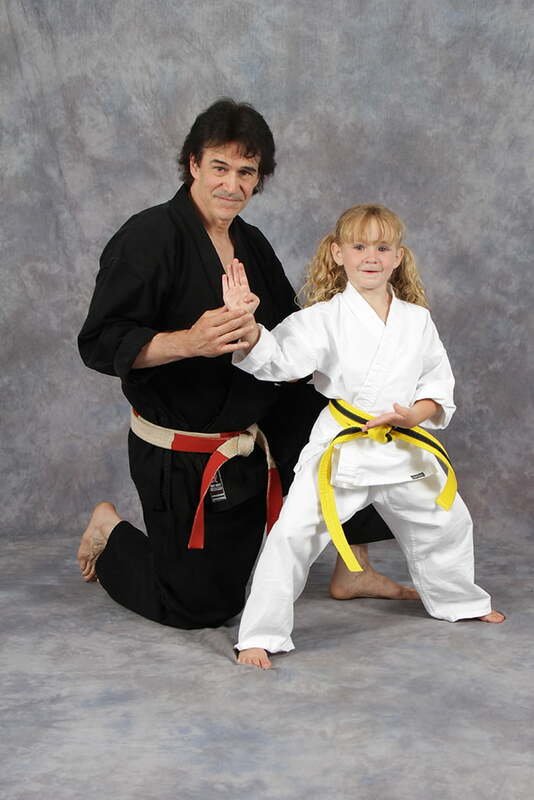 . .
Michael brings over 45 years of Martial Arts experience and dedication to his students. He began training in 1972 and currently, there are five Bernardo Karate studios in and around the London area. The main focus of the karate program is to enable students to develop skills such as confidence, focus and respect that can be the foundation for success in daily life. Mr. Bernardo is also associated with the Kids Kicking Cancer program in London and supplies many of the black belt instructors. This program uses martial arts techniques to empower children beyond the pain and discomfort of disease. He is the only Canadian to be voted into the prestigious Black Belt Magazine Hall of Fame and into the Canadian Black Belt Hall of Fame in 2014. Some of his accomplishments in the Martial Arts, Film and Television are listed below. Black Belt . . .
Dennis McFadden is a 6th Degree Black Belt . . .
Dennis started training with Shihan in 1985 after trying out other styles of martial arts coming to Bernardo Karate as an orange belt in Goju Ryu. He achieved his Black Belt in 1990 and starting teaching the daytime classes at Bernardo Karate which he continues to do so today. Even though Dennis decided he did not wish to compete, he has helped train many students for local, national and international competitions. 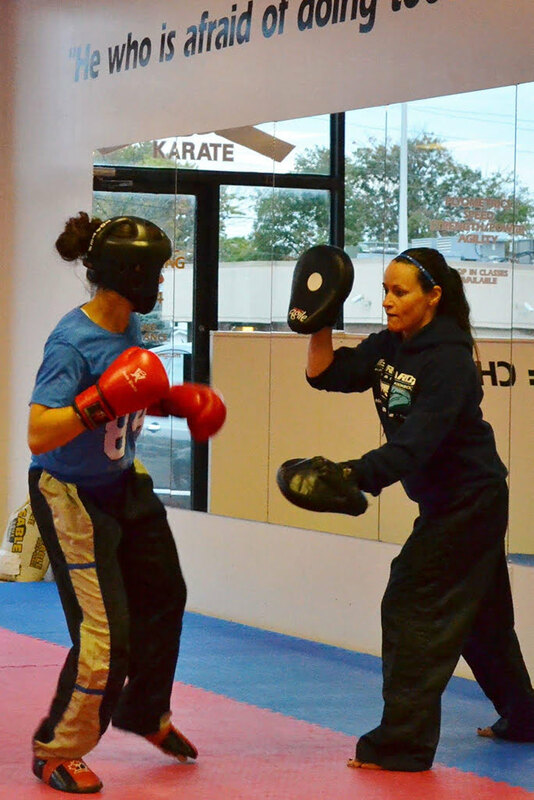 He has taught many self-defence seminars especially those tailored for women. Taking an interest in weapons, Dennis has developed katas for both the Tonfa and Katana, both of which have been added to our weapon’s system. 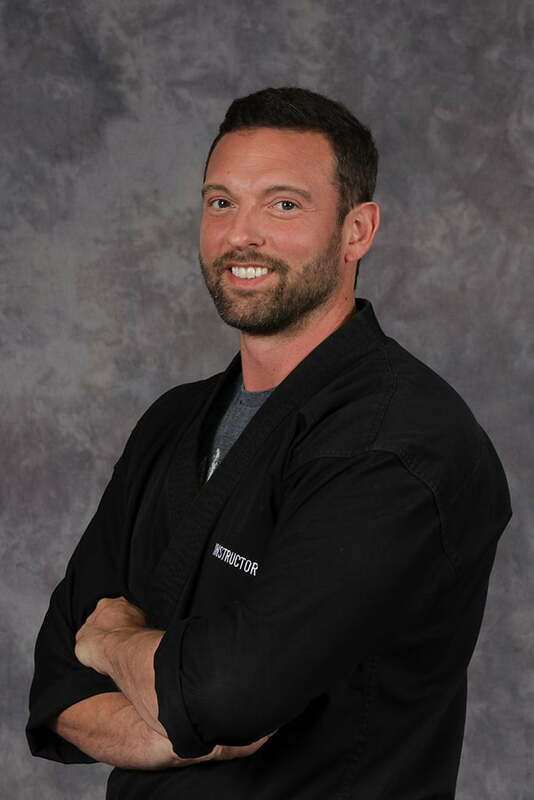 Dennis’ goals are to keep training and teaching and help new students get started on their journey to their Black Belt.